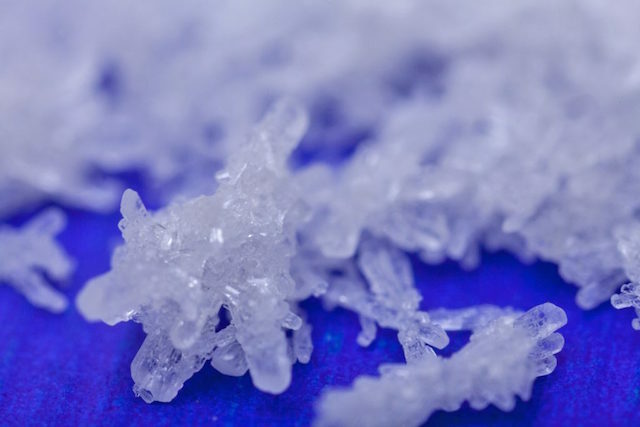 Cannabidiol Crystalline Isolate is one of the newer CBD products on the market, and they are better known as CBD crystals. Like many other compounds found in the cannabis plant, CBD is a natural crystal structure when it is reduced to its purest form. 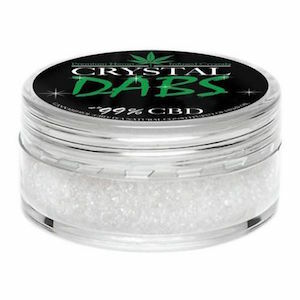 CBD crystals are always 98% pure CBD at the very least, making this one of the most effective methods when you want to ingest pure CBD isolate. Most companies will extract CBD oil from industrial hemp plants, and this oil is purified and used in a range of types of CBD. 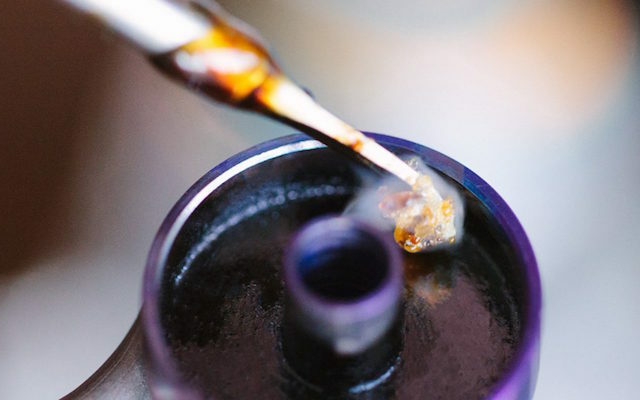 Crystalline CBD is extracted in the second round of purification, isolating the compound from the oil, resulting in CBD so pure that it is in its crystal form. In these crystals, CBD is genuinely the only molecule present, not even traces of any other compounds. Sometimes, this crystalline CBD isolate is ground into a powder. You’re probably already aware of all of the amazing health benefits of CBD itself. Using crystals comes with a range of its own benefits as well. The most significant advantage of using crystalline CBD is that you can be 100% sure that you’re taking the compound in its purest and simplest form. 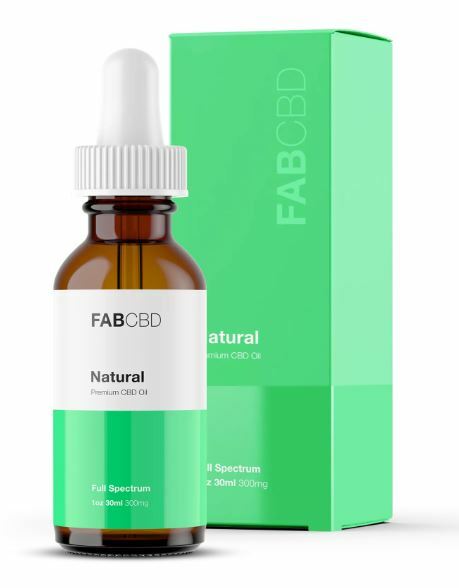 CBD has no side effects or psychotropic effects and using pure CBD isolate ensures that you are not ingesting any compounds, chemicals, or additives that may be psychoactive or have associated side effects. Another benefit of choosing a crystal or powder form is that it can significantly simplify dosing. You know your body best, and once you find the exact dosage that works for you, you’re going to want to stick with it. Using CBD crystals will let you truly customize how many milligrams of the compound you’re ingesting because you will know exactly how much pure CBD is in the crystals. There is no counting out drops, no portioning out edibles, and no reason for you to get stuck taking a little more or a little less than exactly what you want. You’re completely in control because you have the pure product right there in your hands. The final thing we’d like to highlight about the crystals is that there is a great variety when it comes to how you’re going to take your CBD. There are many ways you can use CBD crystals. The most popular of these is dabbing. Dabbing is the process of heating the crystals to melt the concentrate, and then inhaling the vapor that is emitted. This method is safer than smoking. This is essentially the same as vaping, and it is just coming straight from the source rather than being prepared ahead of time; however, we only recommend you to use this method when you are entirely comfortable with the process and more experienced with using CBD. Another method of using CBD crystals is smoking. This method does require you to crush up the crystals, though. You can then add the crushed up crystals to tobacco, mugwort, or your favorite herbal smoking blend. It is important to note that adding CBD crystals to tobacco or any other smoking product does not make it safer in any way. If you are not already a smoker, you should explore different methods of consuming this product. Additionally, cannabidiol counteracts THC so, providing it is legal in your area, mixing the two will significantly reduce any psychoactive effects you’re expecting to experience from the THC. You can make your own CBD oil tinctures or vaping oils. Melting the CBD crystals in a carrier oil such as coconut allows you to customize the dosage of your tincture, and you can add any flavorings you’d like. For vaping, if you know how to make your own ejuice, you can add the crystals once they’ve been ground into a powder. If you have an ejuice that you particularly like, you can grind the crystals up to give your favorite vape liquid a healthy boost. Grinding the crystals into a powder form also allows you to add this powder to any baked goods, candies, or other dishes that you may be making. You could melt them in butter for baking, or melt them down to add to beverages. We love to do this with our favorite herbal tea. Keep in mind, ingesting CBD oil this way does take longer for your body to start reaping the benefits because you’ll have to digest your homemade edibles. If you’re interested in using CBD Isolate topically, the powder can be added to skin care products, hair care products, bath bombs, lip balms, and so much more. The versatility of CBD crystals and CBD Isolate is part of what makes them so incredible, on top of their exceptional purity. You can do whatever you want, and you are in control of the dose! If you prefer simplicity, you can also just dissolve crystals under your tongue. Who Should Use CBD Crystals? This product is indeed for everyone. If you’re just getting started on your CBD journey, melting crystals under your tongue is incredibly simple. You can be sure that you are getting a completely pure CBD experience and you can very easily adjust your dose to meet your needs. If you’re someone who is more experienced with CBD, this is an incredible opportunity to explore new ways you can treat your ailments or promote your health and wellness. If you’re looking to buy CBD crystals, we trust Diamond CBD. Diamond CBD sells pure, raw, CBD crystals that are 99% pure or better. On the lowest end, you can purchase 250mg for $29.99; on the highest end, you can purchase 10,000mg for $649.99. Diamond CBD offers free shipping, free returns, and 25% off your first purchase when you sign up for their newsletter, which is well worth reading! All of their CBD is sourced in America, is non-GMO, organic, and extracted with the gentlest methods to ensure quality and potency. 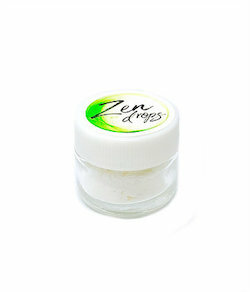 If you’re interested in buying CBD in an already powdered form, we recommend Zen Drops. They sell 99.7% pure or better CBD Isolate powder. The crystals were pulverized into a fine powder, making them easy to use as an ingredient for whatever your heart desires. Their products are non-GMO and are guaranteed to be free of all harmful pesticides, solvents, or heavy metals. They proudly allow access to lab reports on all of their products and guarantee 0% THC in all products. They currently only sell one gram of powder for $69.99; it is 1,000mg per gram.